It is believed that the theft of the computers had the aim of eliminating information about and results of investigations. 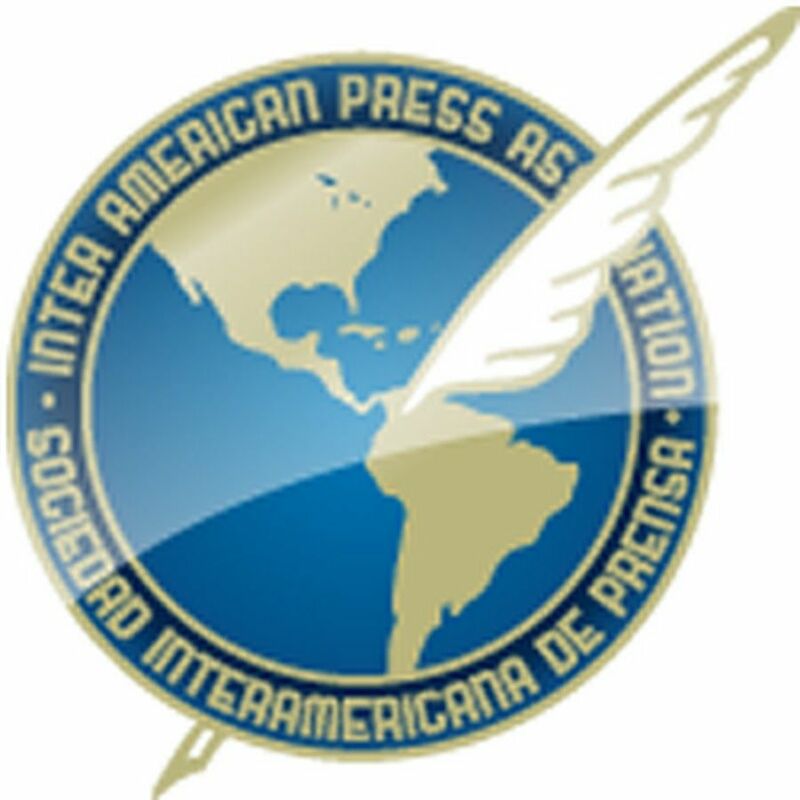 MIAMI, Florida (December 11, 2015)—The Inter American Press Association (IAPA) today condemned the theft of 26 computers from the Guatemalan magazineCrónica and called on the authorities to carry out a swift investigation to determine the motive and bring those responsible to justice, suspecting that it could be a criminal strategy to silence the investigations being conducted by the magazine. A group of unidentified persons on Sunday stole the computers from the Crónicaoffices in Guatemala City after drugging the security guard there. The thieves did not take any other items, such as television sets, printers and production equipment. 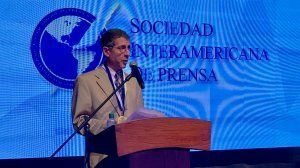 The magazine's editor, Gonzalo Marroquín, a former IAPA president, submitted his formal complaint to the Public Prosecutor's Office for Crimes against Journalists. Claudio Paolillo, chairman of the IAPA's Committee on Freedom of the Press and Information and editor of the Montevideo, Uruguay, weekly Búsqueda, expressed his solidarity with Marroquín and the magazine's staff. He said, "It is important that the authorities identify the perpetrators and masterminds, investigate the motives and obtain the recovery of the computers and their files." 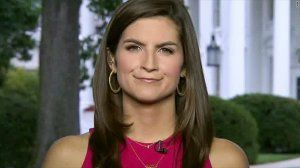 He added that the only supposition was that it could be a robbery with the intent to silence the press; it should set of an alarm and mobilize the authorities so that freedom of the press and the public's right to know is not seen to be restricted. It is believed that the theft of the computers had the aim of eliminating information about and results of investigations into wrongdoing that the magazine had intended to publish this week. 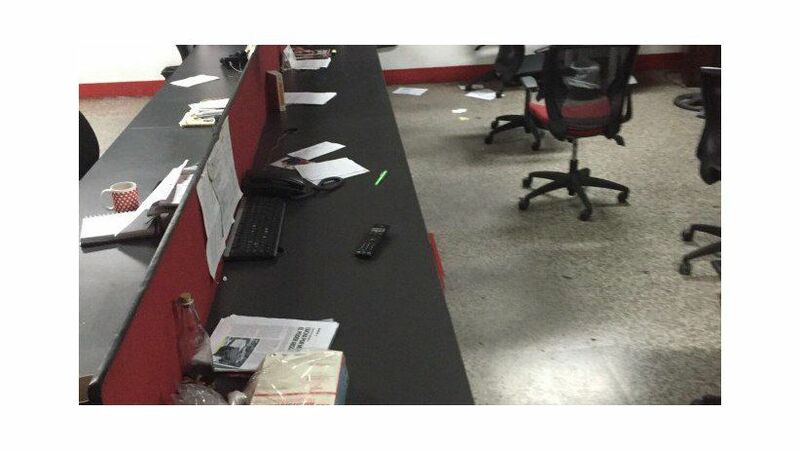 Marroquín said that the damage caused "is very big" and it is threatening the continuity of the magazine. The stolen computers contained files on the full life of the publication.